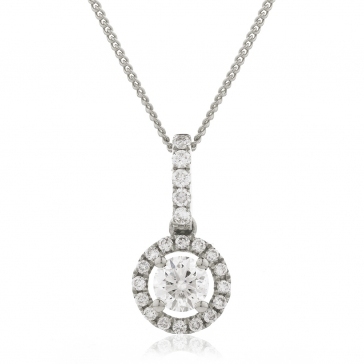 Beautiful quality diamond pendant with a centre 0.25ct diamond surrounded by a diamond halo. This stunning necklace used high grade G colour SI clarity round brilliant cut diamonds set in solid 18k white gold. 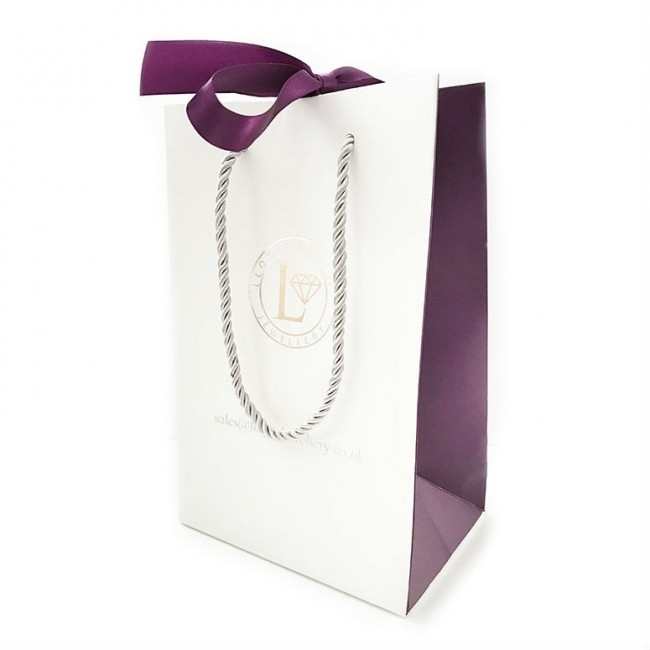 Delivered free with quality gift packaging, authenticity certificate and a full 12 month manufacturer backed guarantee.